Snubie.com: Swedish Match Denied Modified Risk Label. 14 December 2016. Swedish Match Denied Modified Risk Label. 14 December 2016. In August, 2014, I wrote about Swedish Match applying with the FDA for a modified risk tobacco product label. The purpose of that label was to remove 3 of the warnings on General Snus cans sold in America that were outright lies, and leave the 1 that was honest (that nicotine is addictive). 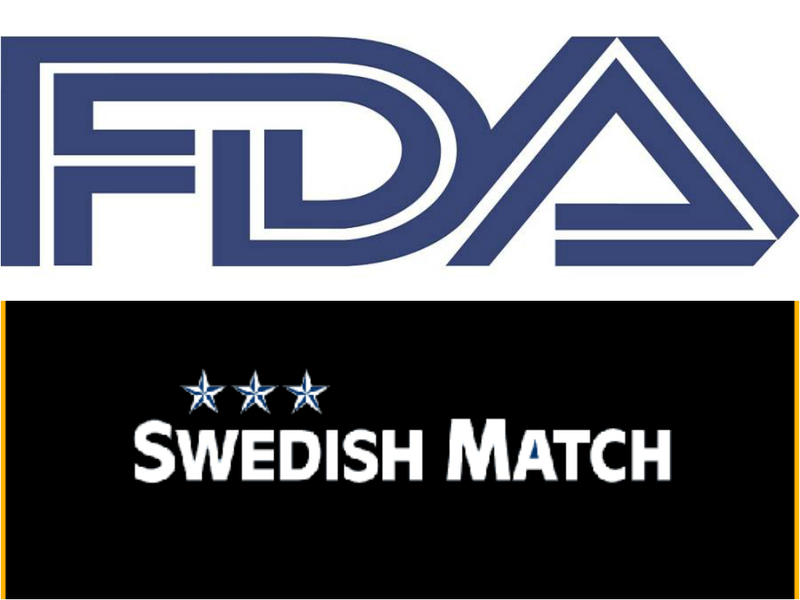 Today, news broke that Swedish Match received a reply from the FDA and it wasn't good news for us in the harm reduction community. "The lessons learned through these first applications provide key insights moving forward. For example, companies should carefully consider how they plan to present and substantiate a modified-risk claim. While the FDA is not authorizing modified-risk orders for these products at this time, our guidance to the company will enable it to amend its applications if it chooses." "Swedish Match snus products in the US will maintain their current classification, and General Snus will continue to be sold under current regulations. 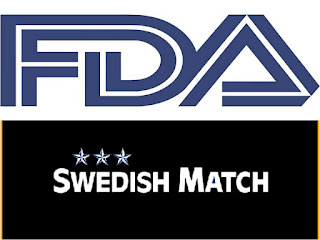 Swedish Match is the first and, to date, the only tobacco company ever to have completed and thus accepted MRTP application filed with the FDA. That is a major achievement in itself and has encouraged employees of Swedish Match to work even harder towards Swedish Match’s vision “A world without cigarettes. Our goal has been to work to communicate truthfully to consumers about our snus products and that snus is a less harmful alternative to cigarette smoking. We took a major step towards our vision “A world without cigarettes” by having the first MRTP application ever accepted as complete by the FDA, and we believe it's a sign that we're moving in the right direction. We will adhere to the invitation by the agency to continue our constructive dialogue in order to understand the next steps necessary for issuance of a modified risk order." I'm not sure why this happened. I'm still curious if the pharmaceutical company had a hand in this, as they oppose any form of quitting smoking that isn't medicinal. I would not be surprised in the least to discover that they had a hand in this decision or influencing the FDA. This is sad news, indeed. This means that the FDA is okay with there being warning labels on products sold in the US that are dishonest and lying to the consumer. That is a major cause for concern.